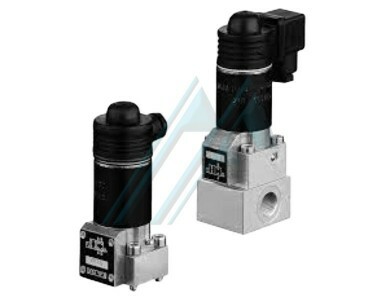 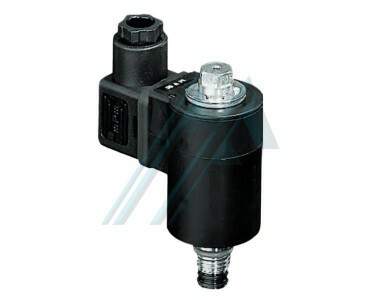 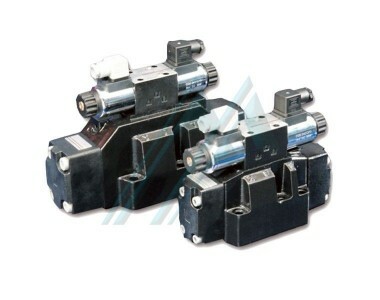 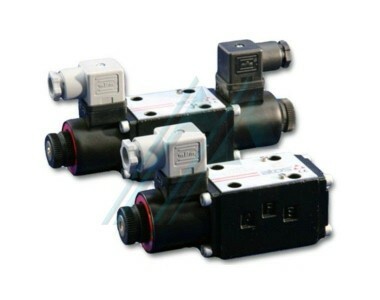 Solenoid valves There are 2 products. 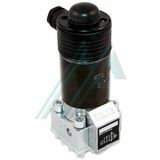 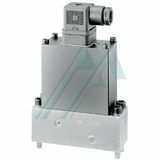 The solenoid valves are valves of the electric drive, designed to control the passage of a fluid through a conduit or pipe. 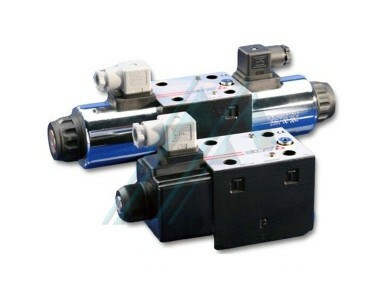 The solenoid valves are used in a multitude of applications to control the flow of all fluid types. 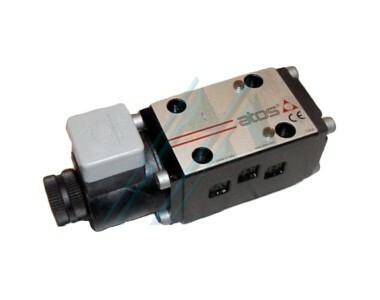 Solenoid valve HAWE waterproof compact powered electrically, without drainage, for mounting on base plates.